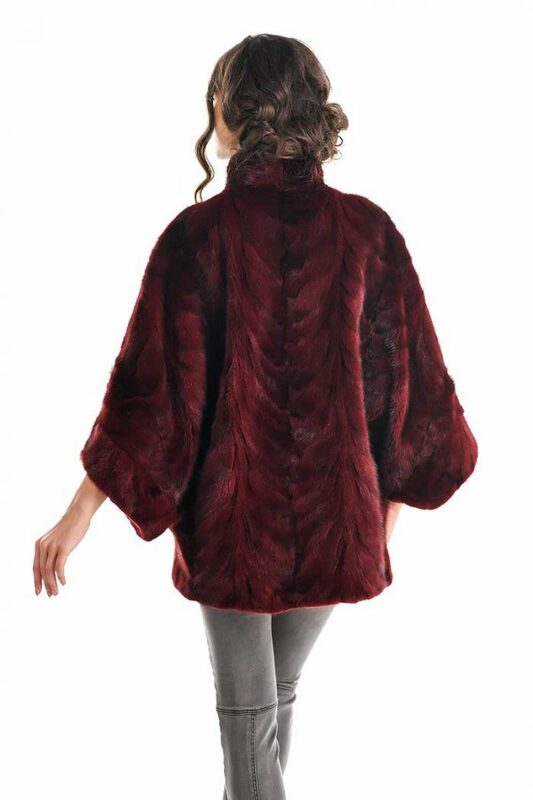 Natural mink fur coat for women. 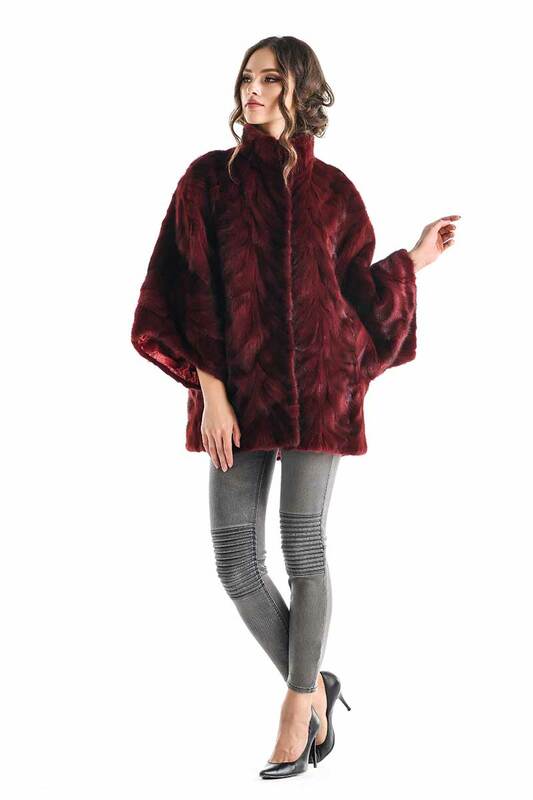 This coat made of mink fur is a great luxury product and fits perfectly with the trends of this season. 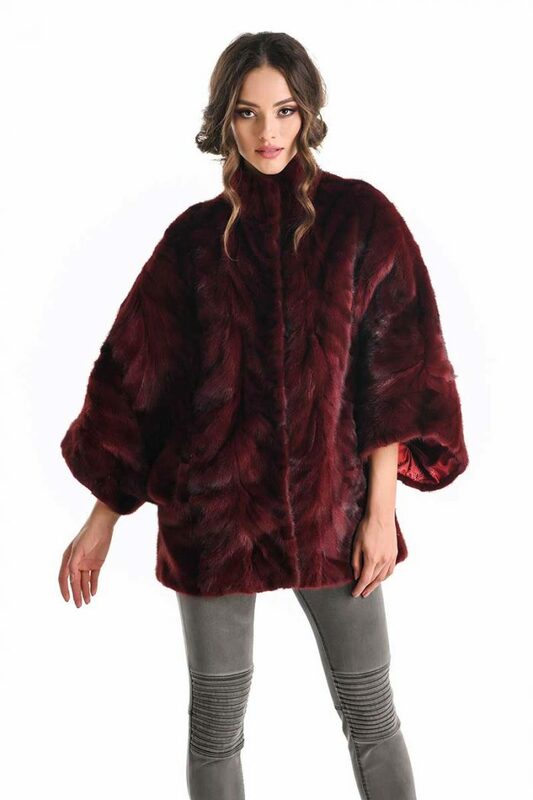 The design of the coat is slightly lighter on the body. 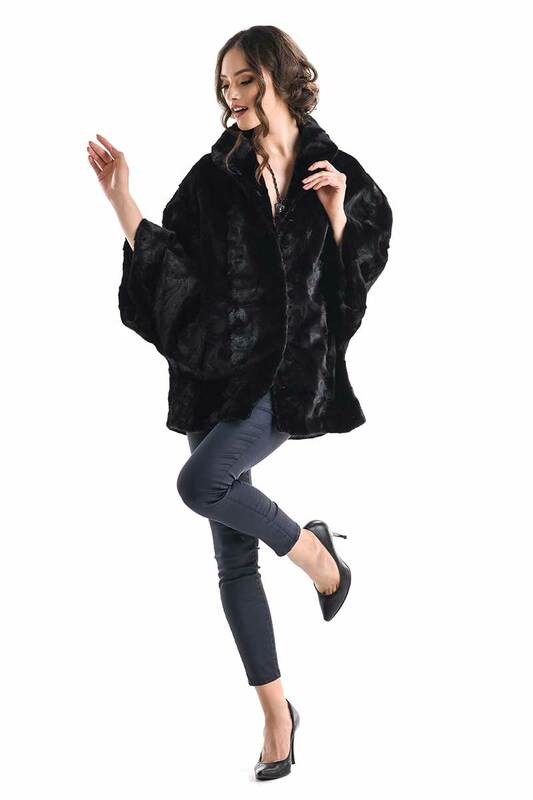 The coat’s sleeves are bell-shaped, giving them a modern and feminine look. 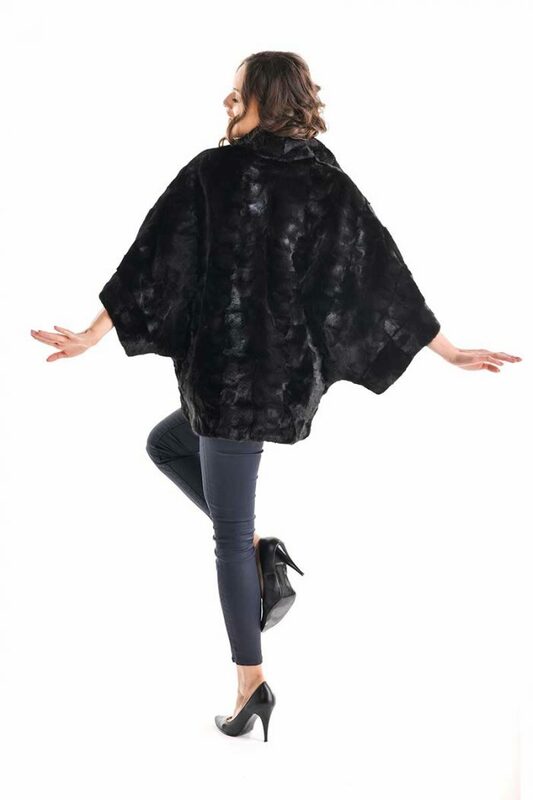 Closing of the coat is provided by clips and the collar has a magnet for easy closing. 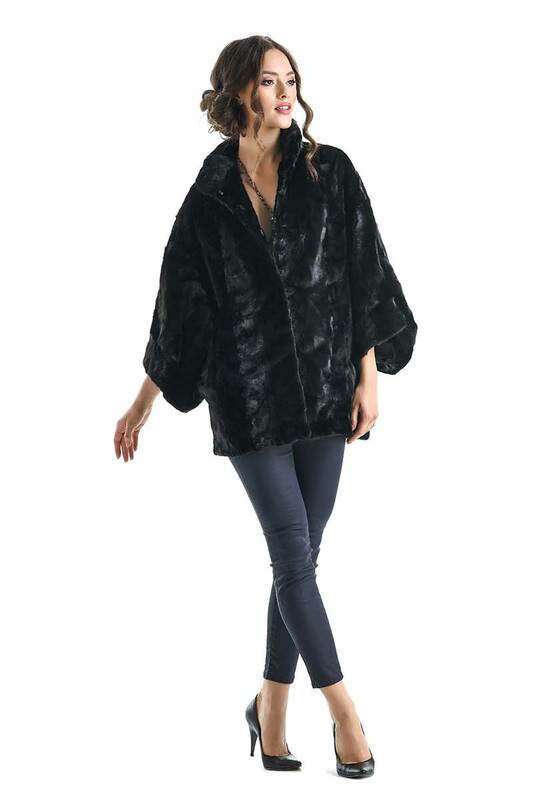 It’s a perfect piece of clothing to get all eyes on you.